We are listed amongst the top manufacturers and suppliers of an exclusive range of Courier Bags. By using the offered bag, one can easily identify the contents inside the bag. These are designed using co-extruded polyethylene with customized thickness. Due to their salient features like fine finish, enhanced durability and long service life, these have become popular in the national market. 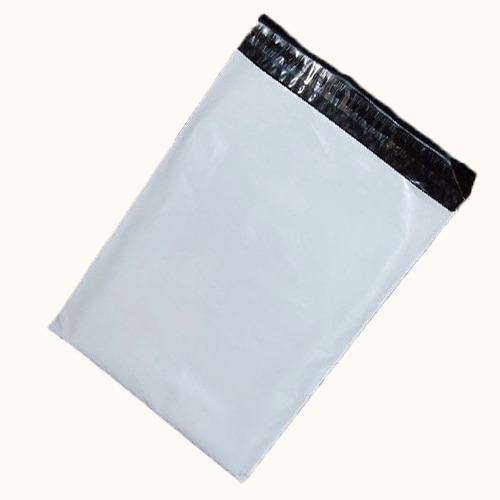 Our organization is actively engaged in manufacturing, trading and supplying of PrintedCourier Packaging Bags. The provided bags are manufactured using the finest quality basic material and innovative technology.